Many wonder and question about the temples of the Church of Jesus Christ of Latter-day Saints. This page is designed to be multi-purpose, and fully informative. 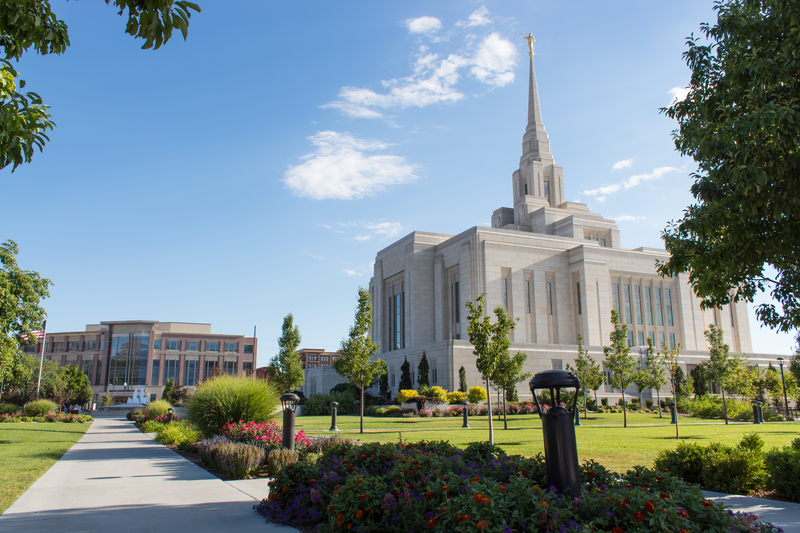 Here you can learn about the purpose of the temple, find a temple close by, know about upcoming open houses, and ask questions. My hope is that you will understand the meaning of temples in the lives of members of the Church. Here is a great video that covers the difference between temple worship and Sunday worship, the purpose of temples, and the impact that temples have in the lives of Church members. To find the temple nearest you, click here. Although only members of the Church are permitted inside, the grounds are open to all who wish to come and feel the peace of the temple. 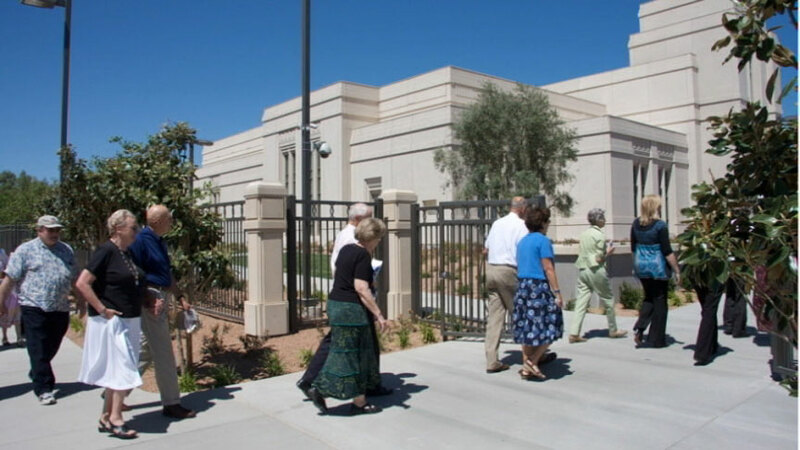 Before each temple is dedicated, an open house is help for the public to come and tour the temple. Here is a list of upcoming open houses. As always, if you have questions, please feel free to ask by clicking here. Photography is one of my hobbies, and I’ve been privileged to visit and photograph some of the temples through the United States. Feel free to view my photos of the temples here.